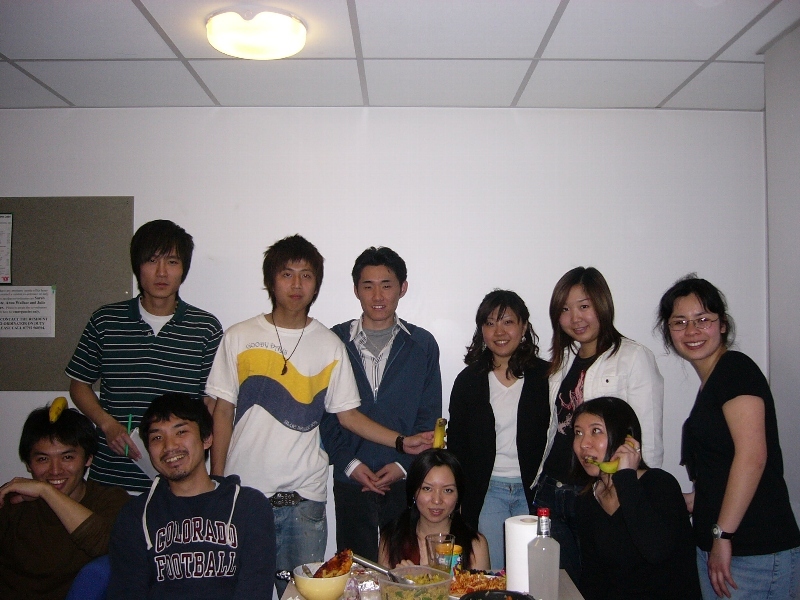 This is the pre-cursor of the current Aston University (underground) Japanese Society (AUUJS). We each cooked something and had dinner together. I brought in the bananas.